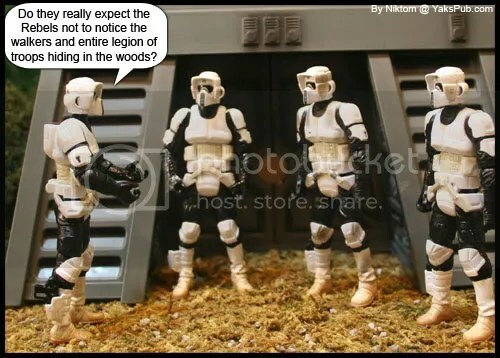 Some sensor suite R2 has that he couldn’t detect the Imperials. What? Did they “beam” down? ?